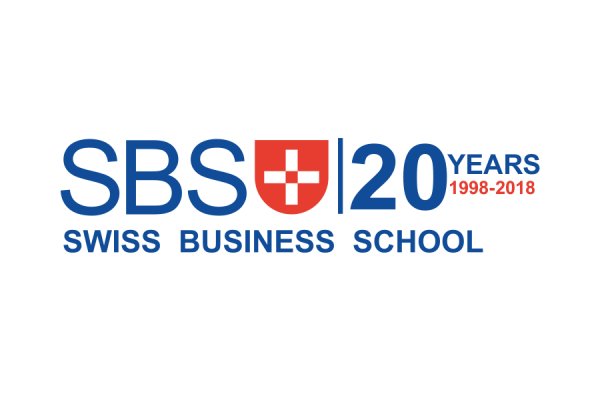 Tomorrow SBS Swiss Business School will be celebrating our 20-year anniversary! This 20-year anniversary marks an important milestone for SBS as we look back on our incredible journey and accomplishments. We are very proud and thankful for all the support and commitment from our students, alumni, staff and faculty over the past two decades! In order to remember this great day we have created a beautiful video to reflect and highlight all our great memories over the past 20 years.